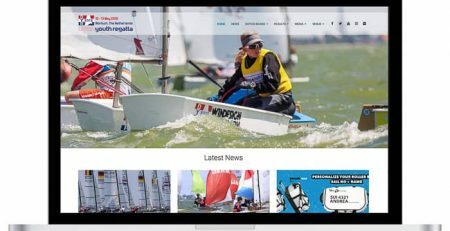 Registration for the Dutch Youth Regatta opened Wednesday, February 6th at 00.00 hours (UTC+1). 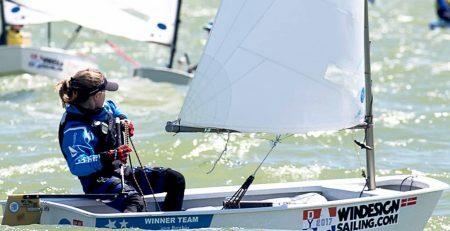 Minutes later the first Optimist sailor registered, and within a few hours, more sailors secured their registration for the sailing event in Workum, the Netherlands. 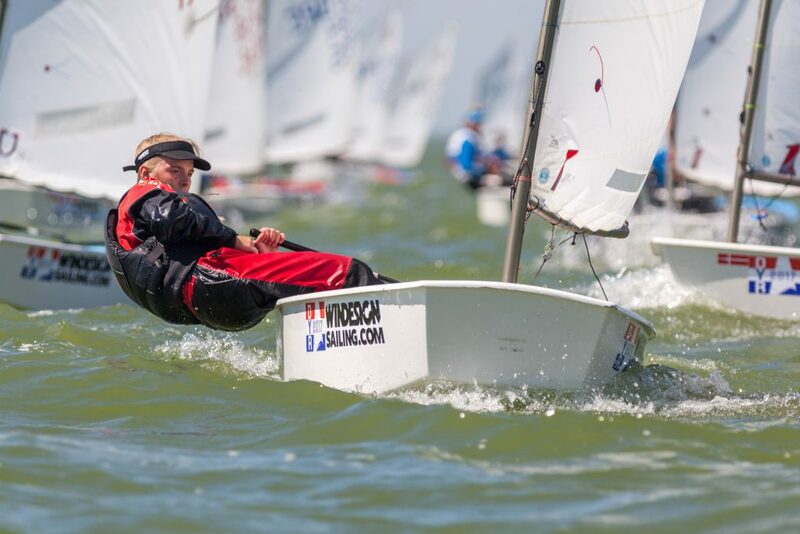 It shows the Dutch Youth Regatta is still the leading youth sailing event in Europe. This year the participants will race for the title of Dutch Champion in 10 different classes. 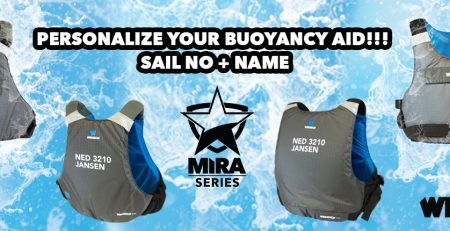 And there’s a Eurocup Series for the 29er U25 and RS Feva U25. In each class, only the best sailors will represent their country. 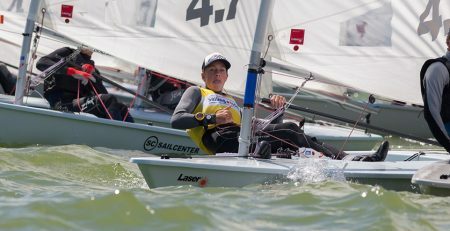 This means the level of competition on Aquaresort It Soal in Workum is high, many of the talented sailors racing at the Dutch Youth Regatta now will be competing at the Olympic Games in a few years. 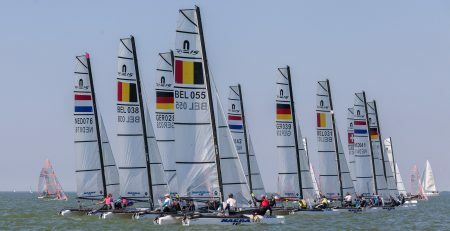 The following classes will be battling for the Open Dutch Championship during the Dutch Youth Regatta 2019: 29er U19, 49er FX (open) U21, Cadet, Laser 4.7 U18, Laser Radial U21, Laser Standard U21, Nacra 15 U21, Optimist, Optimist Benjamin U12 and Splash Blue. 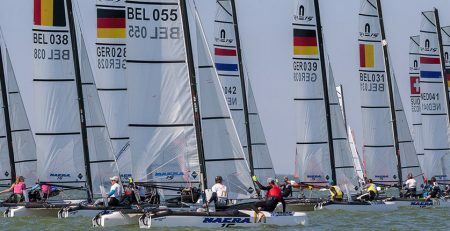 The 29er U25 and RS Feva U25 are competing for the Eurocup Series and the following U25 classes sail a class event: 49er FX (open), Laser Radial, Laser Standard and Nacra 15. 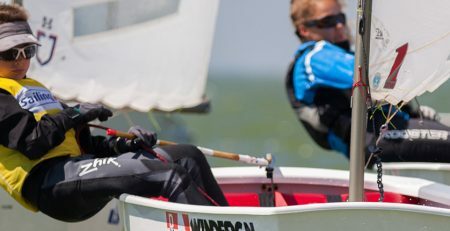 The Dutch Championship in these classes is scheduled during other events this season in the Netherlands.